London Town Gardens are the premier choice for artificial grass based in Crouch End, North London. 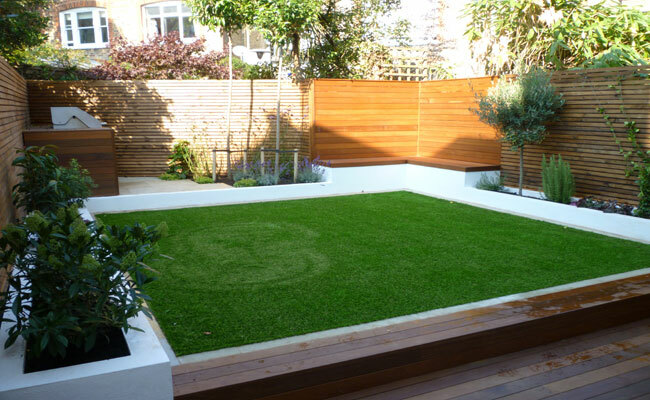 London Town Gardens design and install artificial grass to the lawn areas in your garden or roof terrace. We are approved installers for Namgrass. Want to know more about artificial grass? 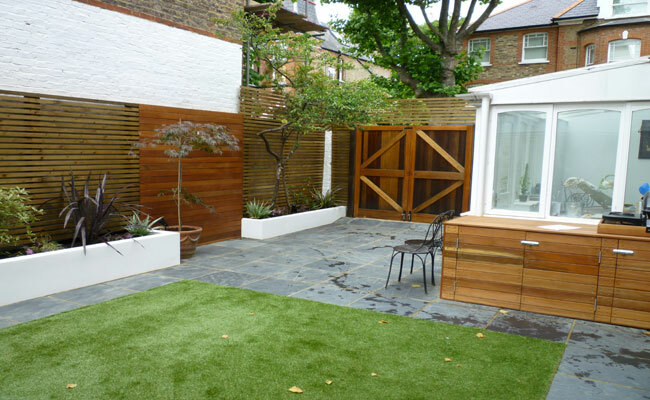 Other services we offer include landscape design, landscaping, decking design, garden design, plant consultation, treework, garden maintenance services, decking installation, decking, timber decking,decking services, landscape design, construction services in the following postal code areas N1,N2 N3, N4, N5, N6, N7, N8, N9, N10, N11, N12, N13, N14, N15, N16, N17, N18, N19, N20, N21, N22, NW1, NW2, NW3, NW4, NW6, W6, NW7, W7, NW8, W8, NW9, W9, NW10, W10, NW11, SW3, SW7, W11, W12, W13, W14.